Sling TV was the first live TV streaming service to be launched and it’s still the cheapest today. Since its launch in 2015, Sling is steadily adding channels and movies to its catalog. It’s also available on a wide variety of platforms and devices and has also added cloud-based DVR. Sling TV is like the Netflix of cable subscriptions. It is live TV streaming whenever and wherever. No contracts, no equipment and cheap and Sling Schedule. Note: Sling TV is different from Sling box, Sling TV is only available in the US without a contract or a disk on the roof of your house. Sling TV is very easy to use with a user-friendly interface, lots of personalization option, Sling schedule option etc. The home page looks like the above picture where you can either select your favorite show or TV channel or watch it. You can even schedule a show or movie by searching it and then using the Sling TV schedule option for later time. Note: There are no channel numbers on Sling TV, you can designate some of your own if you want. Sling TV has three packages to which you can add various additional packages and services. Sling Orange is the basic package which offers 30 channels for $20 per month including AMC, BBC America, Cartoon Network, Comedy Central, Disney, ESPN, IFC, and TBS. 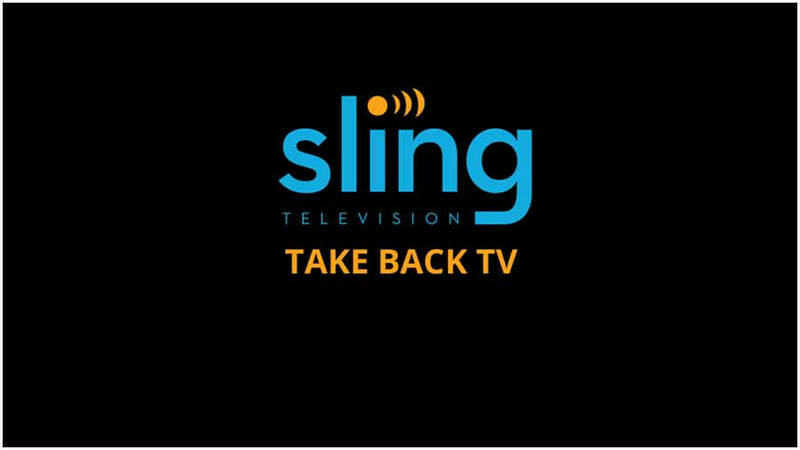 Sling Blue which offers 45 channels for $25 per month. It does not include ESPN and Disney but Fox-owned channels are added on. Then comes in “Sling Blue + Orange” which is a combination of both the package at just $40 per month. This is the best online streaming app in the market. It works on all major streaming media devices and mobile platforms. It is inbuilt in many TV such as “Samsung” and “LG”. The sling schedule app is available on all the TV apps and mobile apps as well. You can use the app for Sling TV schedule. You can schedule shows on the app similar to the website version using the Sling schedule app. Sling TV has a special feature which allows the user to restart a show in the middle, this feature is available in the app as well (Not all channels support these feature). Sling TV supports the DVR which allows the user to record 50 hours of live TV to watch later for an additionally 5 dollars. Sling TV is the most economical and customizable, with options like DVR and Sling schedule. Though it’s on-demand movies and sports aren’t the best in the business. With the best app in the business, I would suggest you subscribe to Sling TV if you like watching TV on anything else other than a TV. Previous article How Much is Vladimir Putin’s Net Worth?